What are some great fragrances as we go into the fall? While many people like to keep their signature scent year-round, with the autumn leaves metamorphosing into bright, vivid oranges and reds, changing up your aroma to something more warm, woodsy and spicy can make you feel comforted and set your mind for the upcoming drop in mercury. 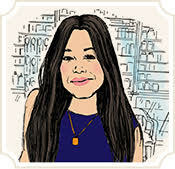 Many fragrance experts love switching up fragrance into Fall to attain a “cocooning effect”—think being hugged by fleece blankets and enveloping scarves. In a way, your aroma can do the same. Etat Libre D’Orange “You Or Someone Like You”: This green-inspired aromatic fragrance is citrusy and refreshing like the crisp fall air. This is perfect for someone who wants to maintain the lightness of summer while adding muskier layers. 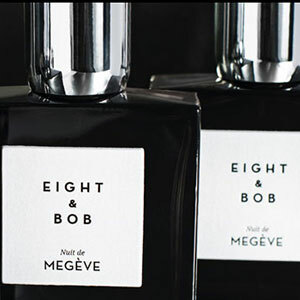 Eight & Bob “Nuit de Megeue”: This woodsy fragrance is as sultry and inviting as a warm fireplace. Carthusia “Gelsomini di Capri”: White and yellow florals envelop your senses with this bright, enchanting scent. Mojo Magique “Magique”: Citrusy, woodsy and musky, this gorgeous aroma is the perfect fragrance to complement the revitalized trees and leaves of the season. Keep your fragrance in a cool, dry area. Fragrances will retain their scent longer if you keep them away from humidity, excess light and heat. Display them on your dresser or vanity (they make beautiful decorative additions)—not the bathroom. Don’t rub! Although it’s common to see people buffing their wrists together after spraying, don’t. This is one popular myth that needs to be dispelled. 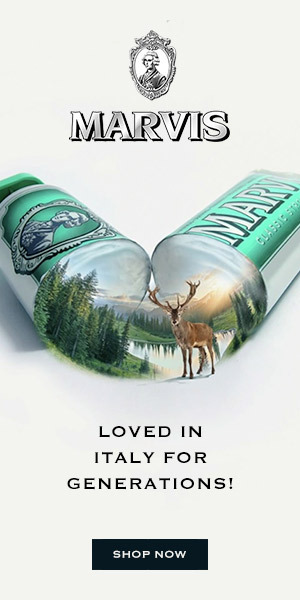 The top notes will dissipate quickly and the overall scent won’t stick around. Layer your fragrance with a primer. Fragrance molecules attach to “dampness” much better than they do on dry surfaces, so perfumers often recommend scenting up right after your shower, if you can. Alternatively, layering on top of another product is a great way to extend the life of your fragrance. Many people prefer applying unscented lotion or petroleum jelly first, but we absolutely love using Canvas & Concrete’s Primer, which has been shown to keep your scent alive even through the following morning. Canvas & Concrete works by creating a natural barrier between your skin and your fragrance, which prevents its rapid absorption into skin (where it will essentially ‘disappear”). It also provides a damp-enough environment for the fragrance to bind, while ensuring it doesn’t mix with your natural sweat or odor. All you need to do is spritz before you add your fragrance. Ahhh, we can smell the Fall air already. Can you? Experts love switching up fragrance into Fall. Here are 5 fabulous Fall fragrance options we recommend, plus tips on how to help your fragrance last longer.